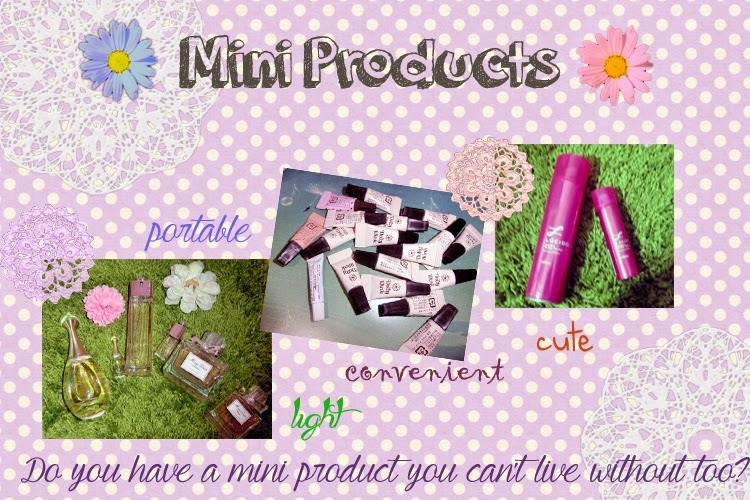 Today's mini blog post is about MINI products!! 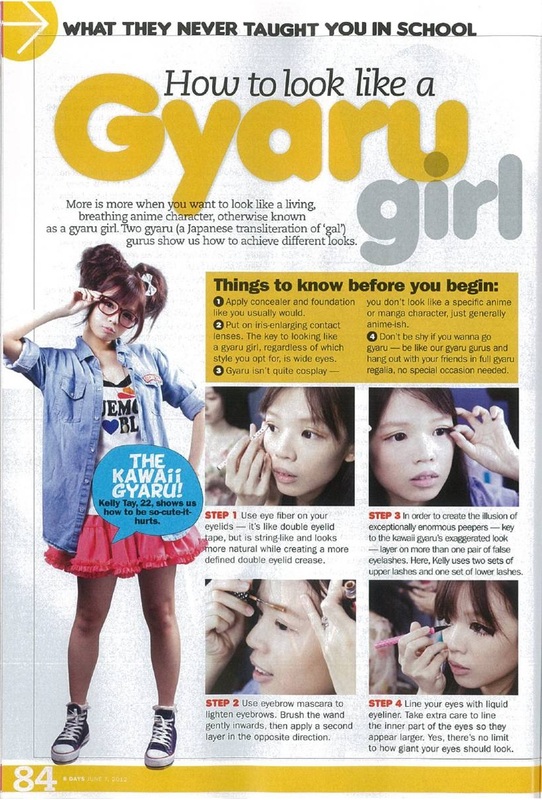 I love and absolutely need products that are in mini size cause I'm super KIASU (afraid to lose) kinda of person. Cause i am afraid i might need something i don't need. SO.... whenever i see MINI version of a product i love.. i will buy them! And after a while, they become something i collect. 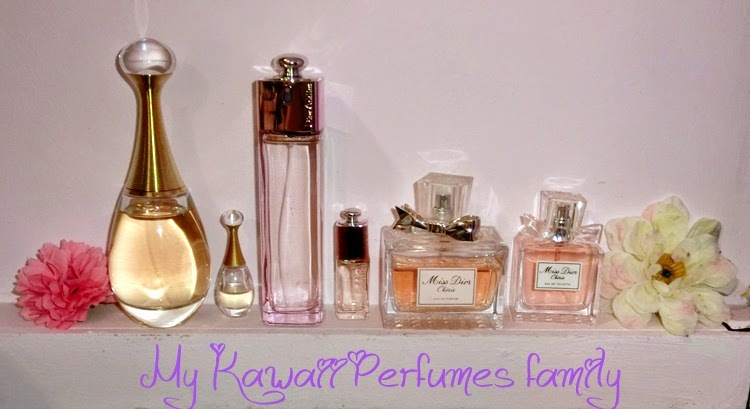 Here's the mini size perfume of my usual perfumes! 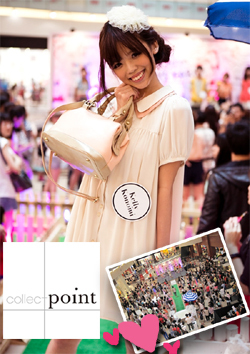 and when i travel overseas, i bring them all!! 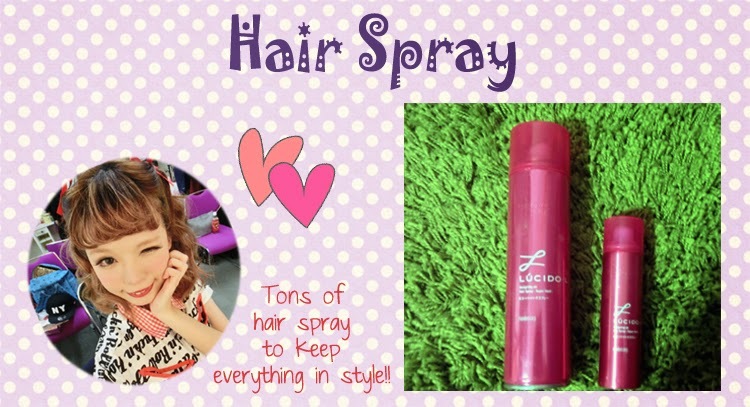 Second item i'm always always elated to have is mini size hair spray!! I can't tell you how much i can't live without this! Just put them into your bag, whenever you have strand ends you just need to spray on them! Also, in this humid weather, you definitely need them to keep your curls! with hair spray, even the rain won't straighten out your curls! 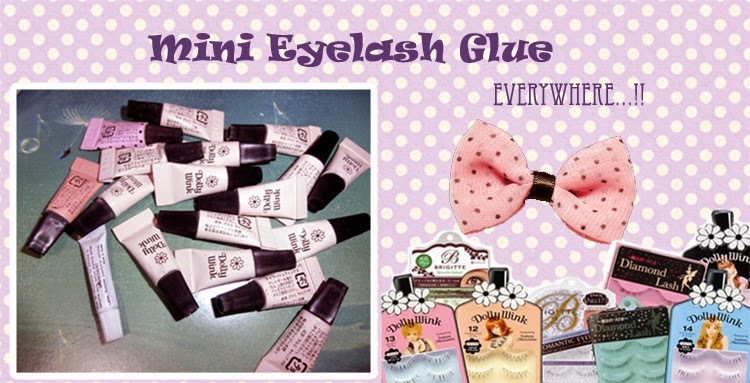 i will drop at least one in each bag.. so just in case, one day i need a eyelash glue i won't need to buy one from shop. So, here's my top 3 mini products i can't live without! 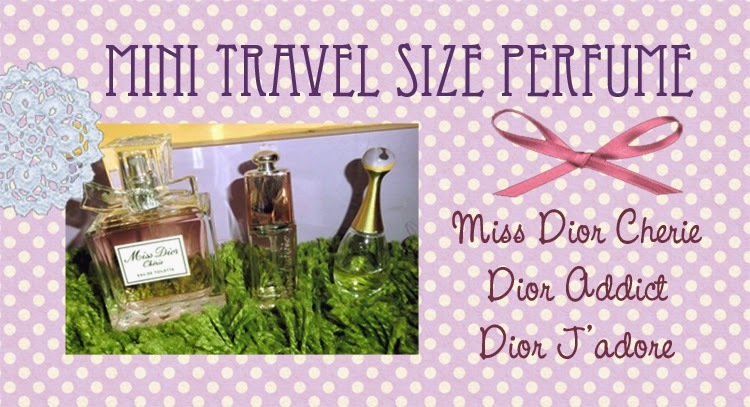 Do you have mini products you can't live without too? 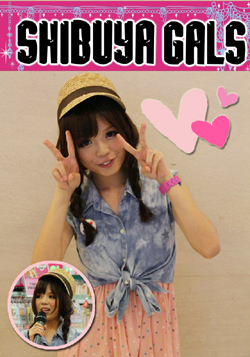 it's coming out soon! I can't wait!! 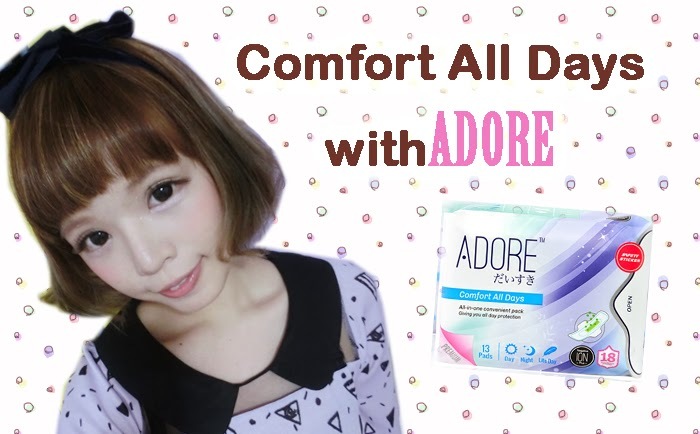 I'm a big supporter of ADORE because it's by far the most comfortable pad i've ever worn! Plus, it has high absorbency and leak-proof base (no leakage), not forgetting the Green Compound Strip breakthrough technology that inhibits bacterial growth, promoting freshness and improves feminine hygiene. 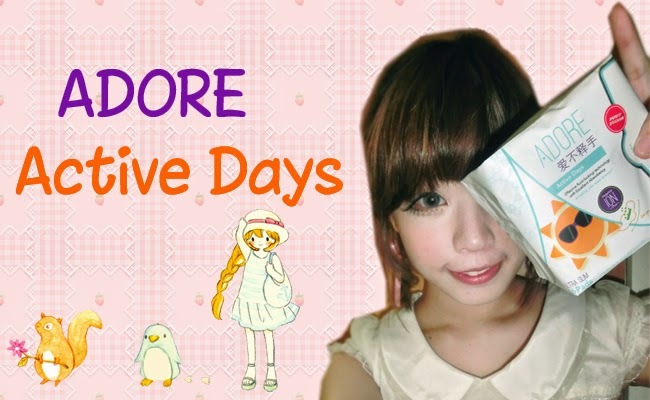 If you are new to ADORE, you can read more about them on my previous reviews!